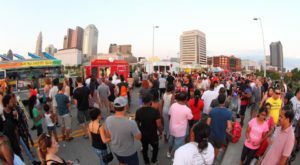 Columbus is awesome for those of us who live here, but what about everyone else? Has our city given great things to the rest of the country, and even world? Of course we have! 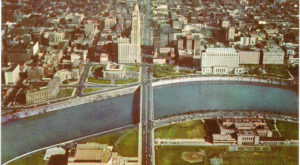 Here are 10 things that are known across borders that came from Columbus. 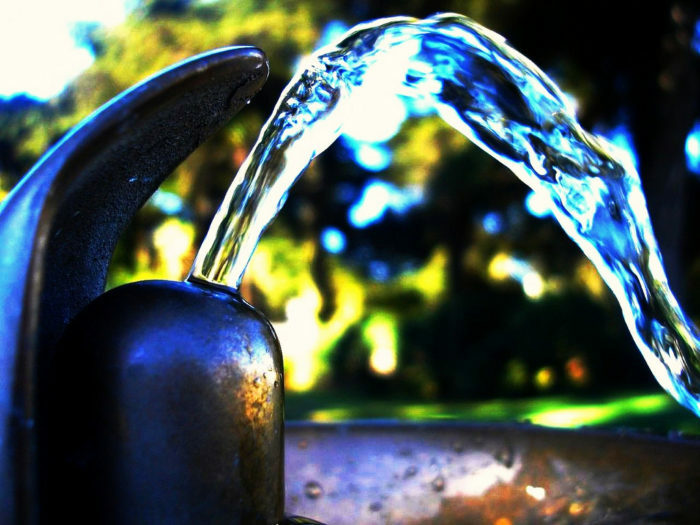 In an effort to fight typhoid fever outbreaks, Clarence and Charles Hoover designed the world's first water filtration facility, right here in Columbus. 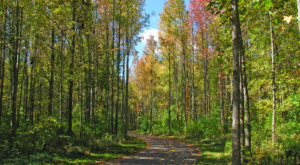 The same facility design and treatment protocols are still used all over the world. The Hoover Dam near Westerville is named after the two brothers. 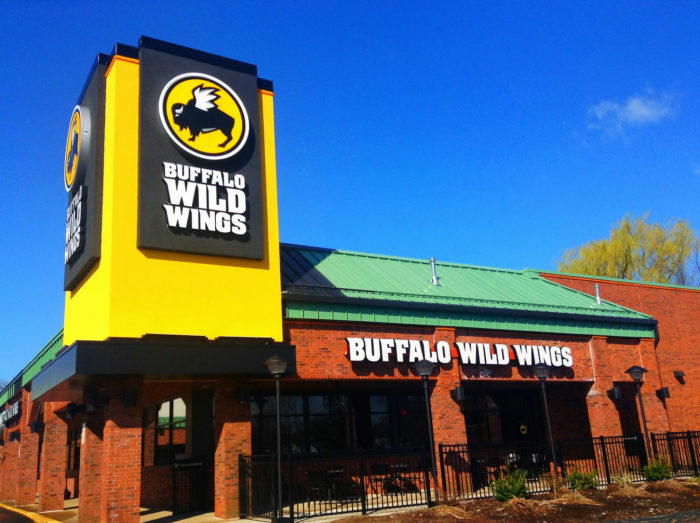 The first Buffalo Wild Wings was opened in Westerville in 1981 by Jim Disbrow, Scott Lowery, and Bernard Spencer. The three friends were together one weekend to judge an amateur figure skating competition, and that is where they came up with the food and sports bar franchise. It now has 1,237 locations across the country! The world's first cargo flight landed in Columbus. 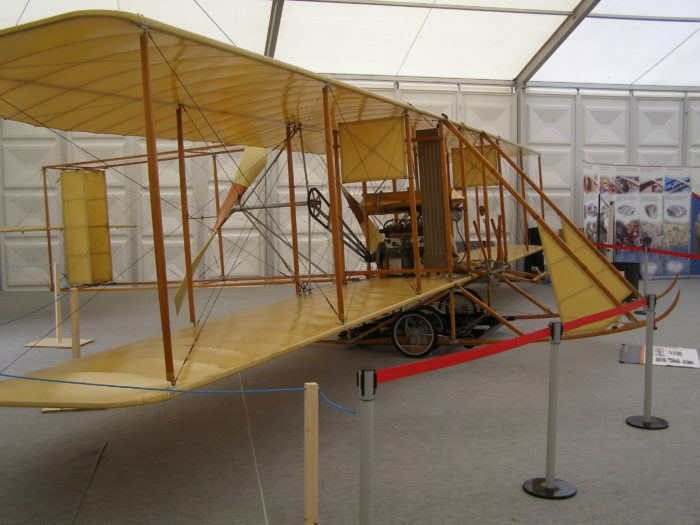 It carried two packages of silk from Dayton in a Wright Model B airplane and flown by Pilot Philip Parmalee. Wendy's is one of those chains that are so big and so widespread that it seems like they could have never existed in only one place. 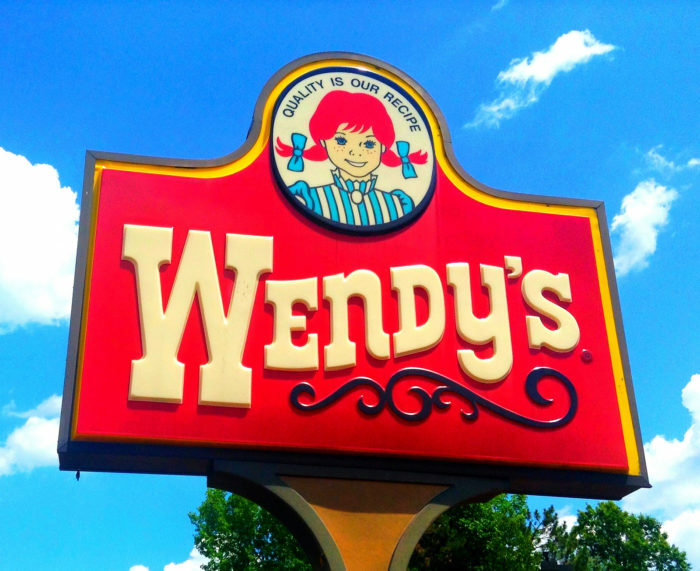 Nevertheless, Wendy's was founded by Dave Thomas on November 15, 1969 in Columbus. It is now headquartered in Dublin and has over 6,500 locations. 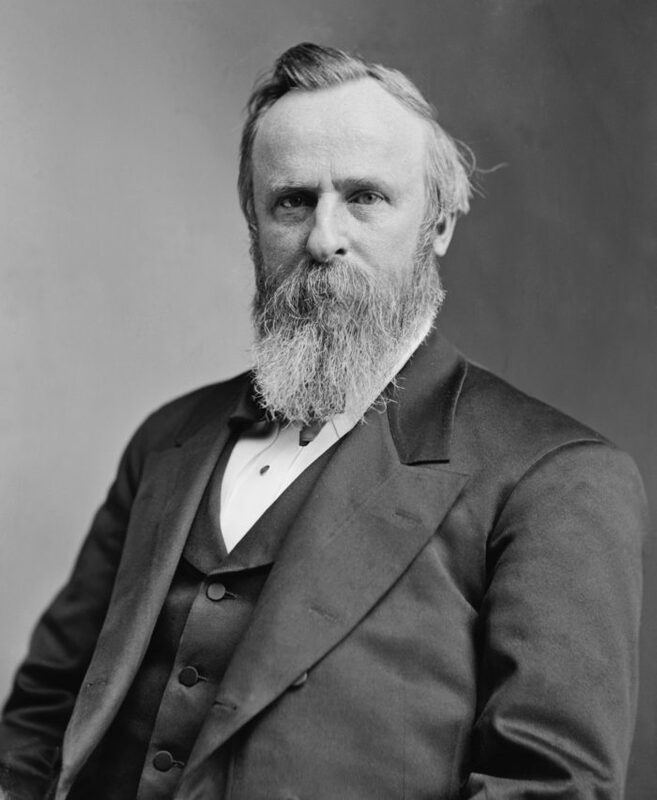 That's right, Rutherford B. Hayes was a member of the Republican party and was in office from 1877 to 1881. He was born in Delaware, just north of Columbus. Bob Evans was founded in New Albany in 1948. 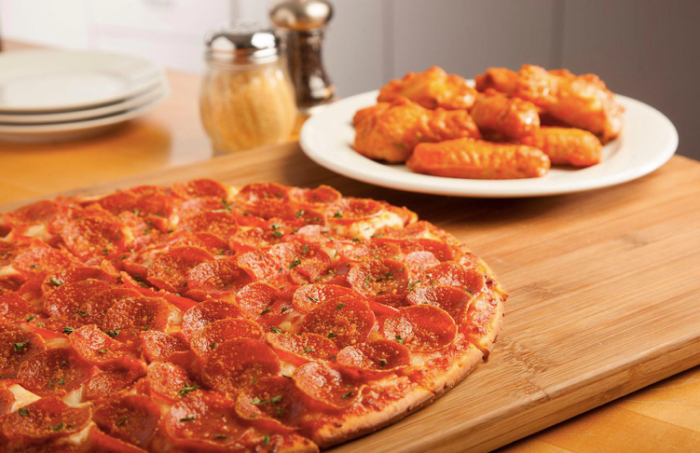 This chain of yummy quick food now has over 600 locations in 24 states. 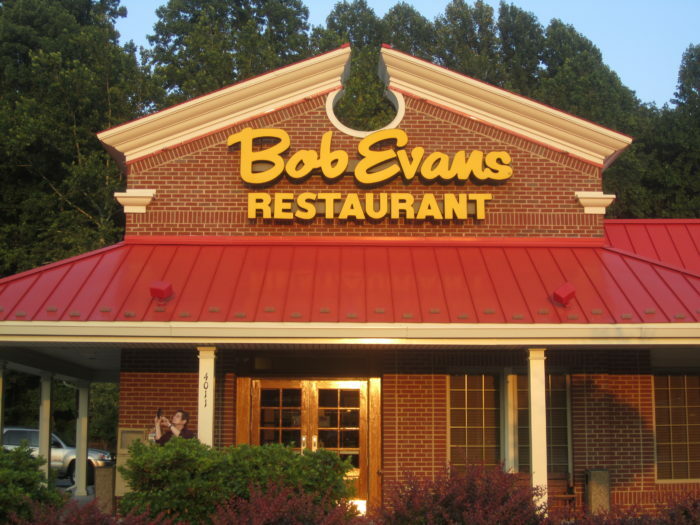 The founder, Bob Evans, lived from 1918 to 2007. 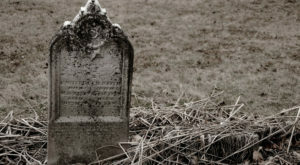 He was born and died in Ohio. Remember getting freaked out by these books back in elementary school? R. L. Stine, the author of Goosebumps is from Columbus, OH. The books have sold over 400 million copies worldwide. 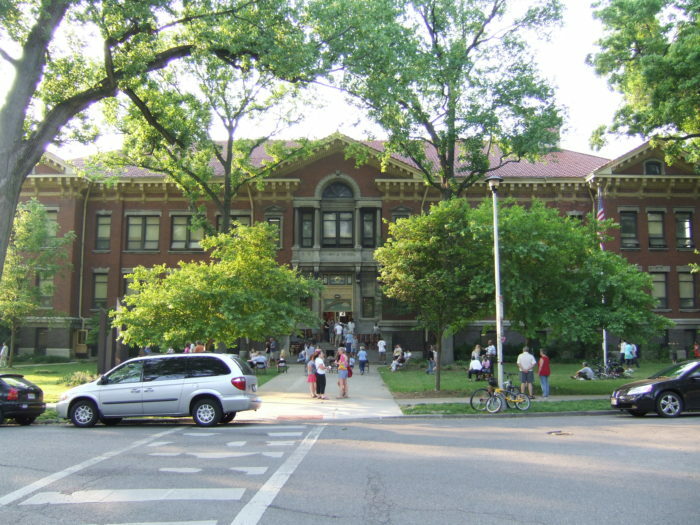 The Indianola Junior High School was the very first junior high in the country. 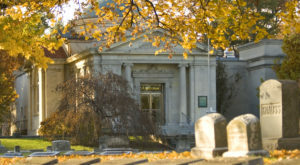 It opened in 1909 and still operates today as the Graham Expeditionary School. 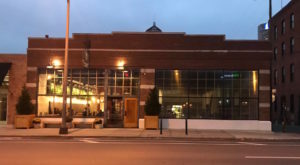 The building is on the National Register of Historic Buildings. The first Donato's pizza restaurant located on the south side of Columbus was purchased by Ohio State sophomore Jim Grote in 1963. 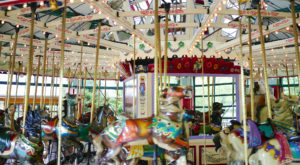 Over the next several decades Grote turned the business into a massive company with 200 locations across eight states. 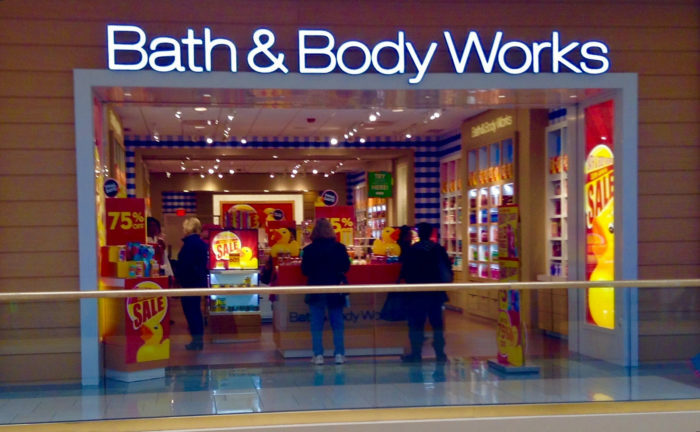 The fragrant smells and feel-good body products we know and love from Bath & Body Works also originated in Columbus. The shop was founded 27 years ago here in New Albany. 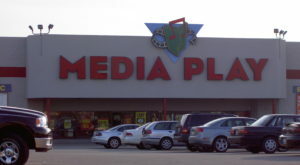 It now has stores throughout the United States, Canada, Chile, and Peru. Know of any other impressive things that were born in Columbus? Share with us! The Most Luminous Festival In Columbus Is Downright Spellbinding. Don't Miss It.